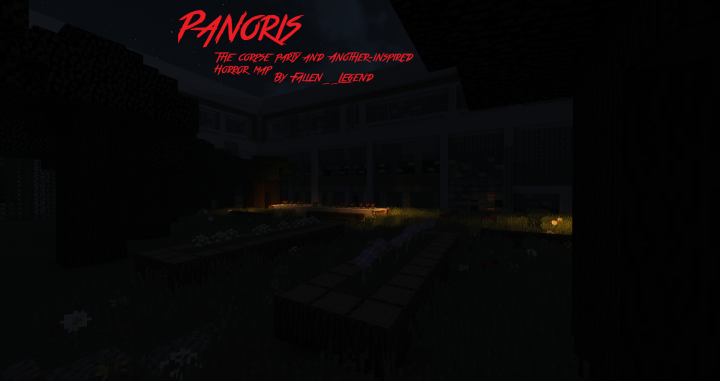 Panoris is a 2.5 hour-long atmospheric and story-driven horror map to add to the family of long horror maps. 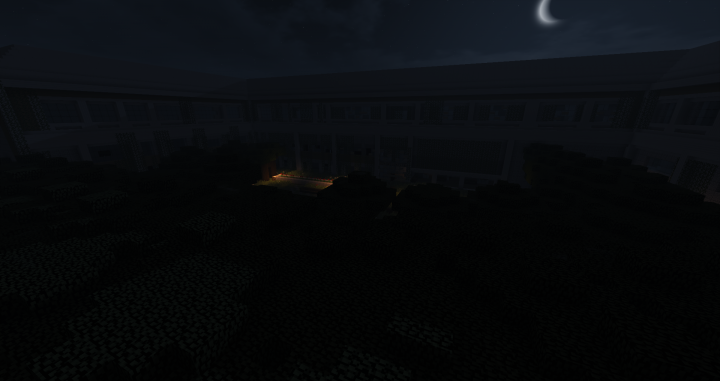 Unsolve the mysteries of Panoris while trying to escape the school. 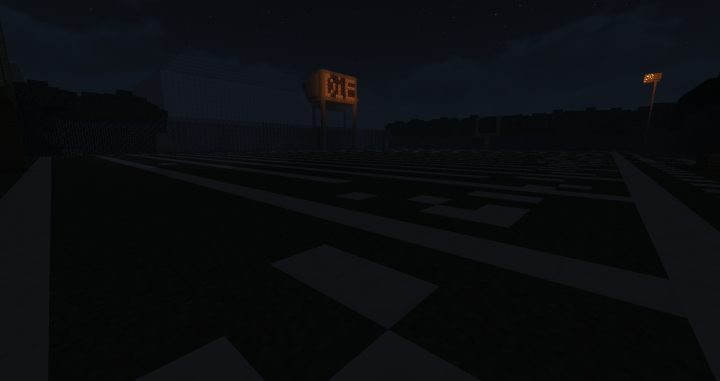 This map took me a year to build so I hope you will enjoy it!<br><br>You play as Skyler a 15 year old student from Newlan high. After going on a schooltrip you lost your class and meanwhile it started to become dark. 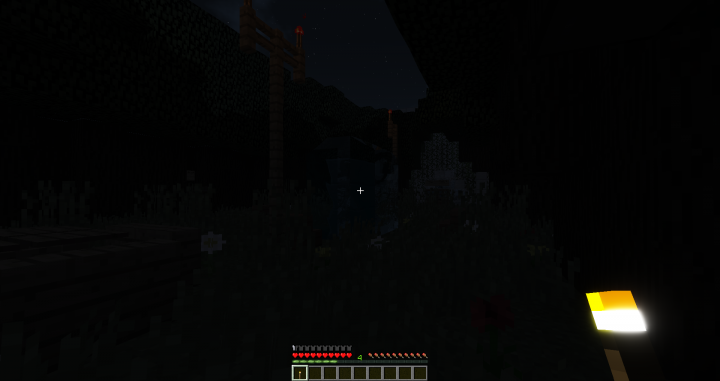 So you went trough the woods to find a shelter for the night. After walking trough the woods for several hours you finally found a abandoned school where you can stay for the night called Panoris. However when you explore the school you slowly find out this isn't just a abandoned school. 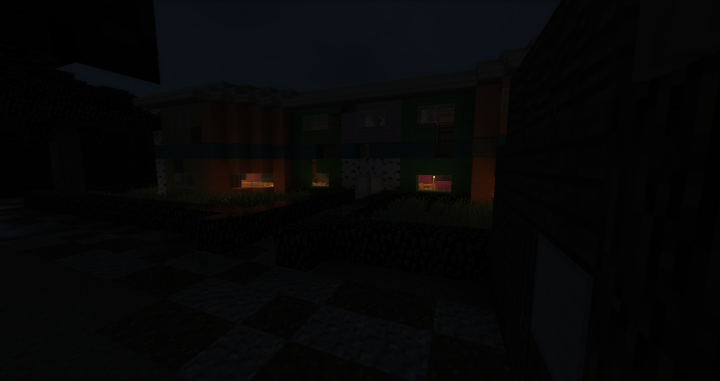 This school has a dark and tragic past what you slowly but surely discover. Will you find your way back out and discover the dark past of Panoris and its students? Find it out!